After a fairly lengthy hiatus, it looks like Hydrogen fuel cells have received fresh impetus. In 2014, Toyota announced the Mirai, and now Honda has announced a production ready version of the fuel-cell concept it showed off in Detroit earlier this year. The production-car, imaginatively titled the FCV, apparently features a cruising range of more than 700 km. According to Honda, that big range doesn’t come at the cost of the motoring experience, with the Japanese car maker claiming that “exhilarating driving is made possible by the high-output motors”. That suggests that Honda may have tweaked the power unit from the 100kw one which was on display at Detroit. 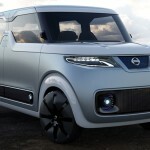 It’s also toned down the looks a fair bit, which is pretty standard for any concept car that goes into production. Still, it’s not a bad looker at all. 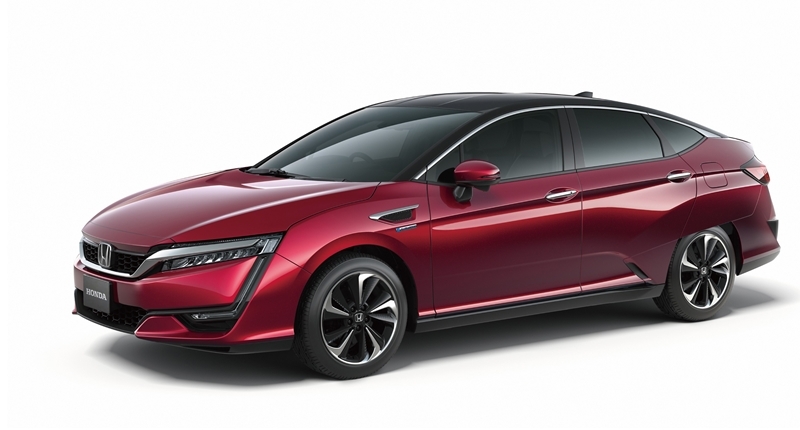 Honda also says that the FCV is the world’s first production model of a fuel-cell powered saloon to house the entire fuel-cell powertrain in the space normally occupied by the engine and transmission. And because Japan apparently teeters constantly on the verge of disaster, that country’s specification FCV can also act as a mobile power plant thanks to its external power feeding inverter, meaning that it will generate and provide electricity to communities in the case of an emergency. The FCV will make its debut at the Tokyo Motor Show, where it’ll join a number of other Honda vehicles, including the Honda Project 2&4 powered by RC213V, which made its global debut at the Frankfurt Motor Show in September of this year, the WANDER STAND which it says was designed to pursue the “joy and freedom of mobility” under the concept of the “WANDER = wander around freely,” as well as the WANDER WALKER which was designed to freely maneuver among pedestrians. 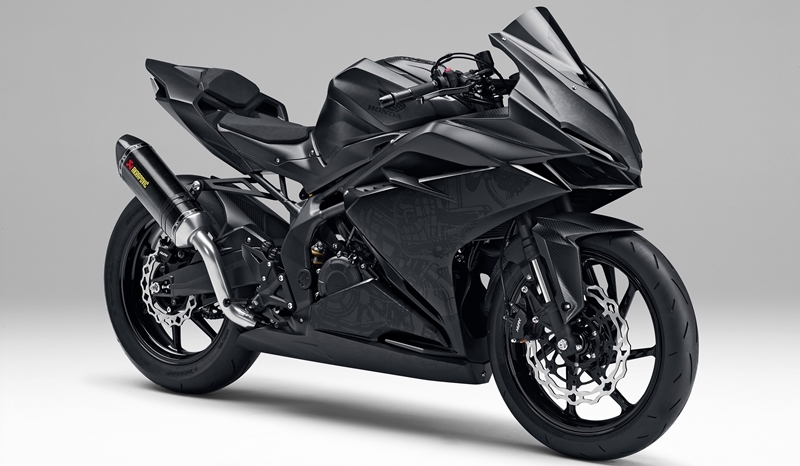 There are also set to be a fair few motorbikes on the stand, including Light Weight Super Sports Concept, a concept model for a next-generation super sport model, which was designed with the key phrase “strong presence” and features a look possessing a sense of speed that comes from its long nose and low crouching position. Joining that particular crotch-rocket are the NEOWING, a concept model for a three-wheeled sport hybrid model, the RC213V-S, “a MotoGP-class racing machine” designed to also run on the road, as well as the CRF1000L Africa Twin.